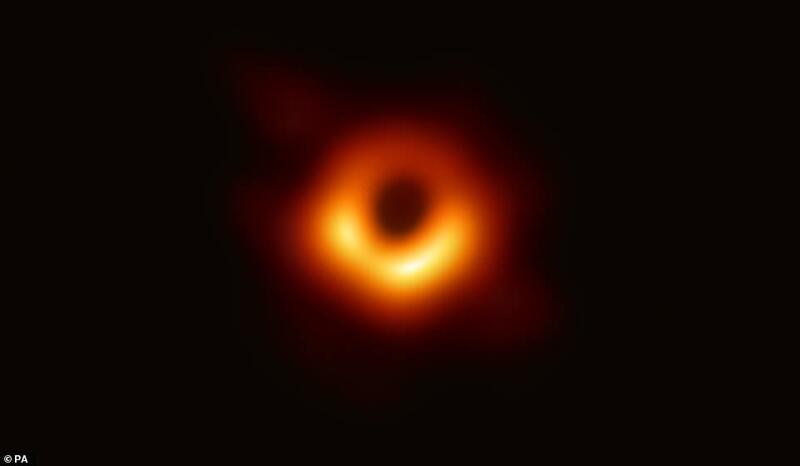 Scientists have released the first ever images of a black hole’s event horizon. 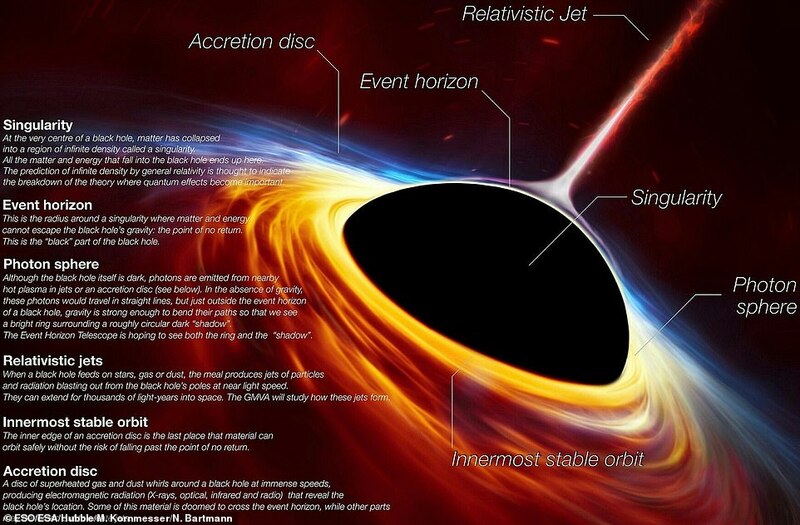 The images have been captured by global ‘virtual telescope’. 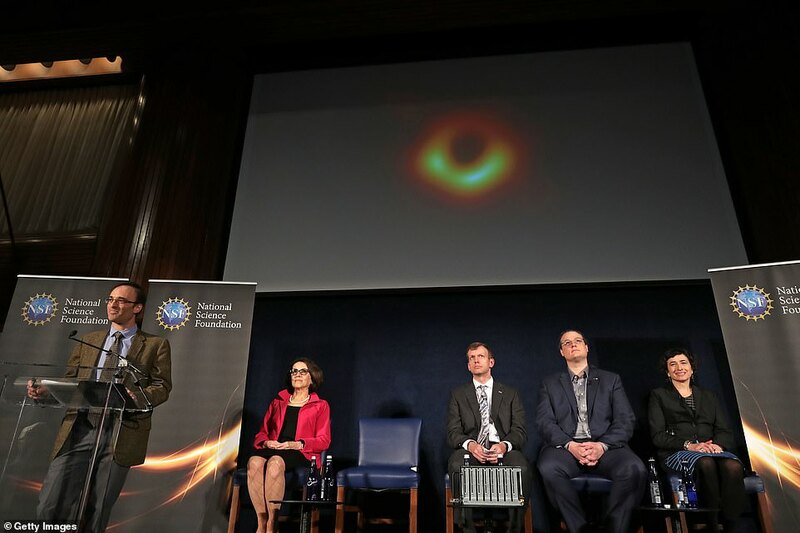 The team behind the Event Horizon Telescope used a ‘virtual telescope’ built from eight radio observatories positioned at different points on the globe to capture the images. 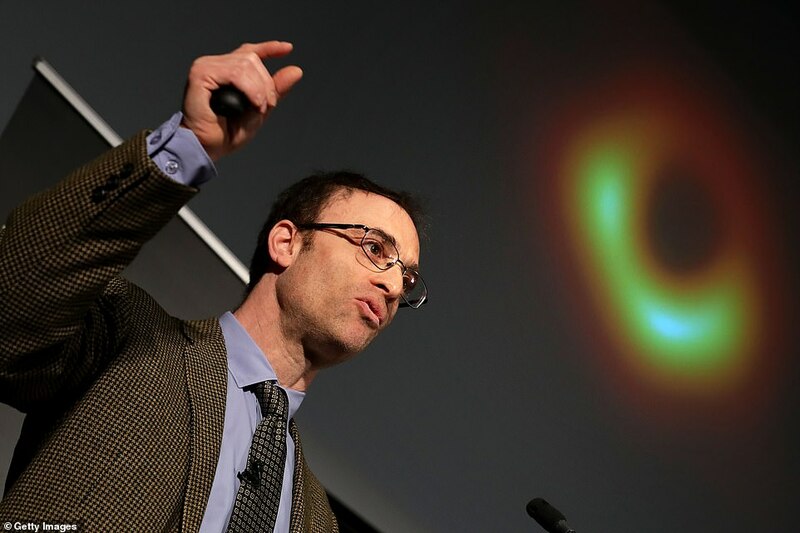 ‘By looking at two black holes with extremely opposite energy, we can better understand the influence of black holes in the long course of our history’ Markoff said.